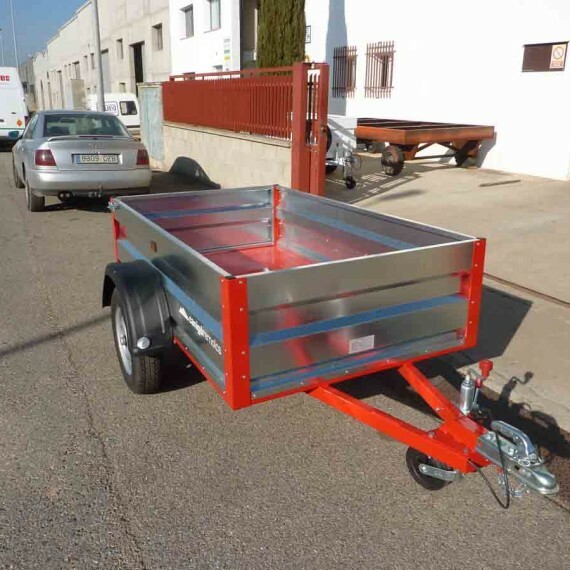 A whole range of "a la carte" products. 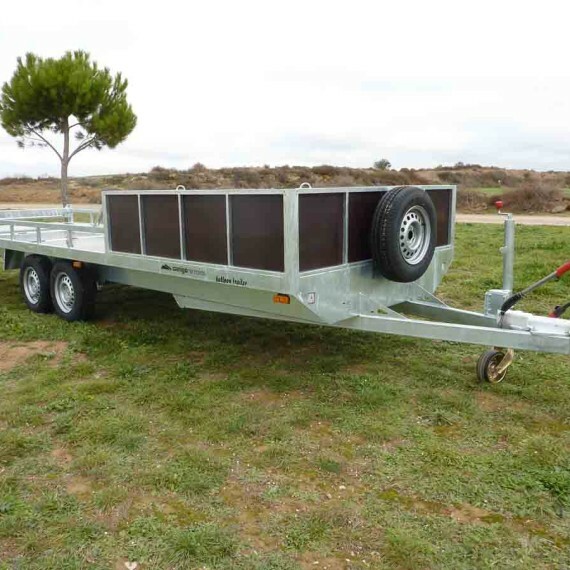 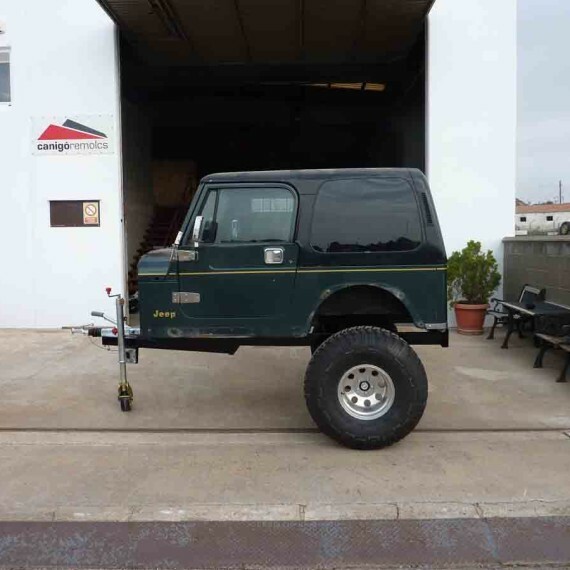 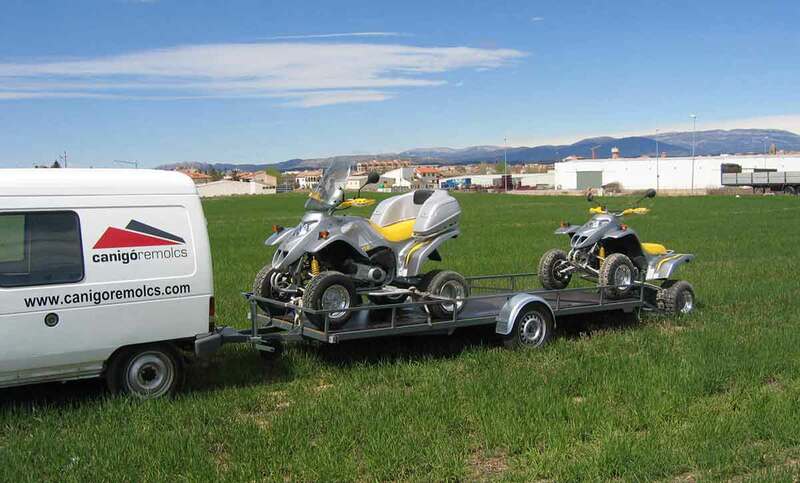 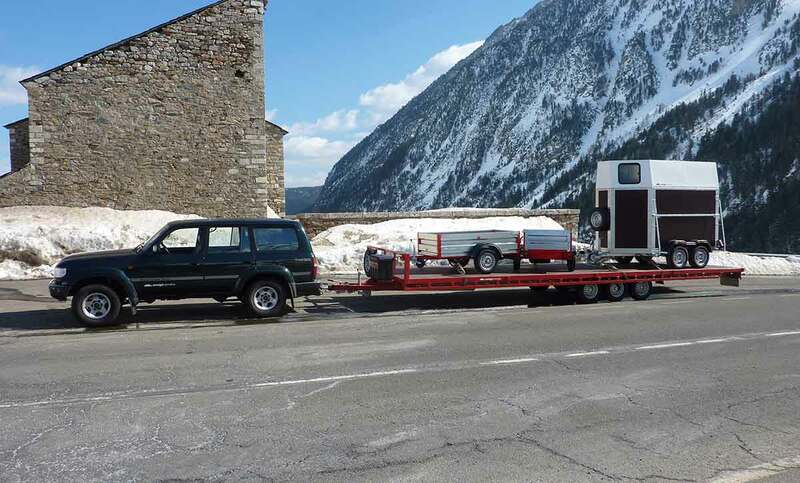 Car trailers for: quads, cars, buggies, snow and water motorcycles, etc. 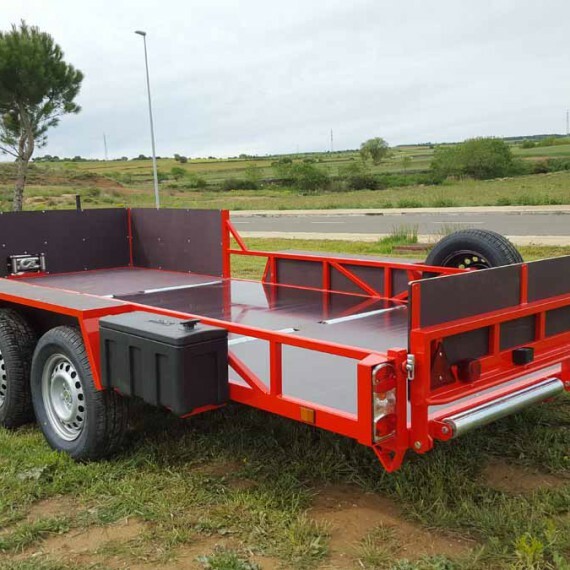 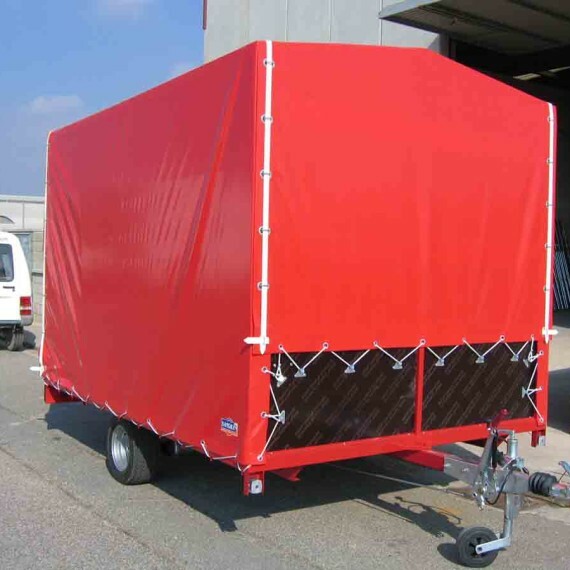 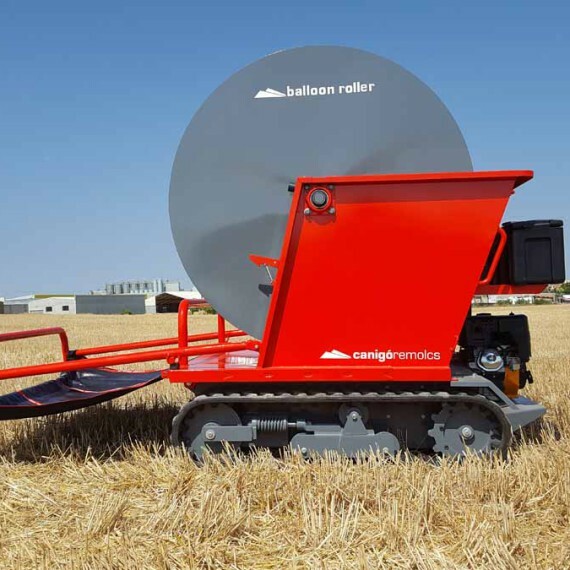 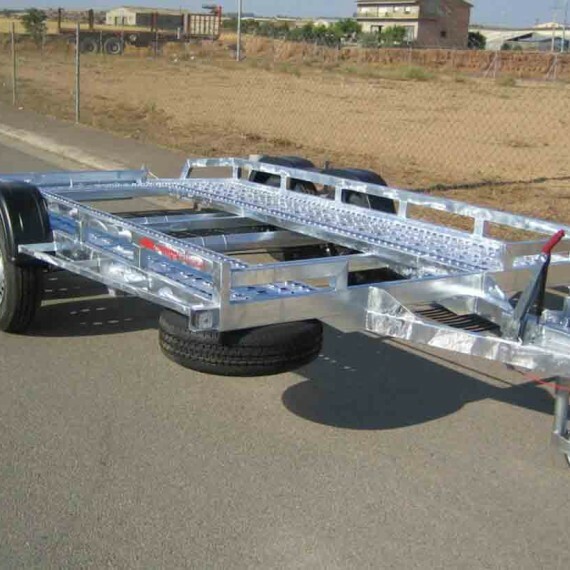 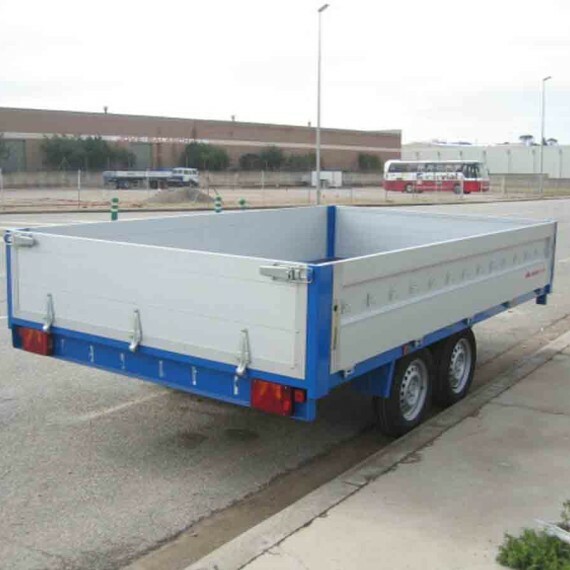 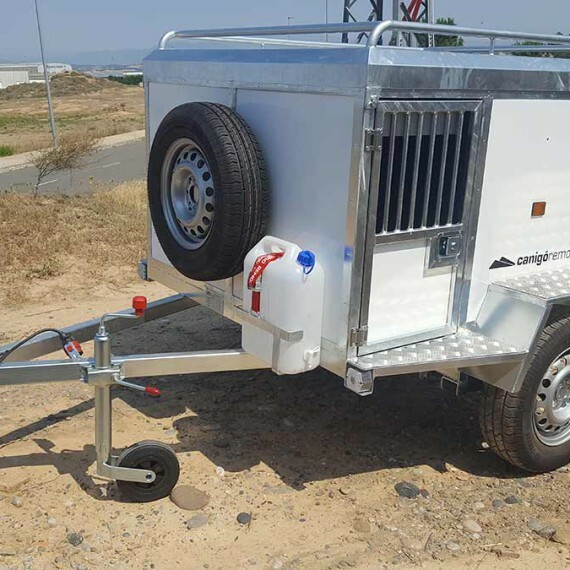 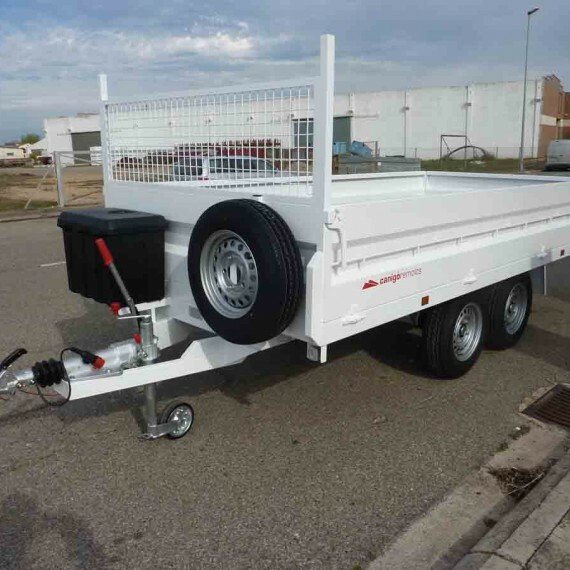 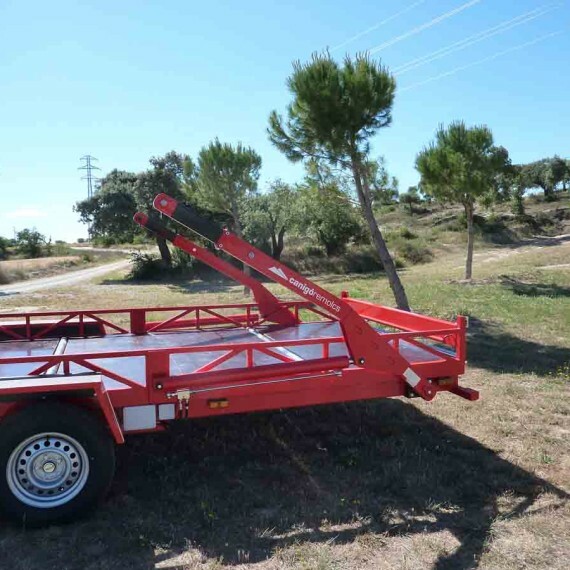 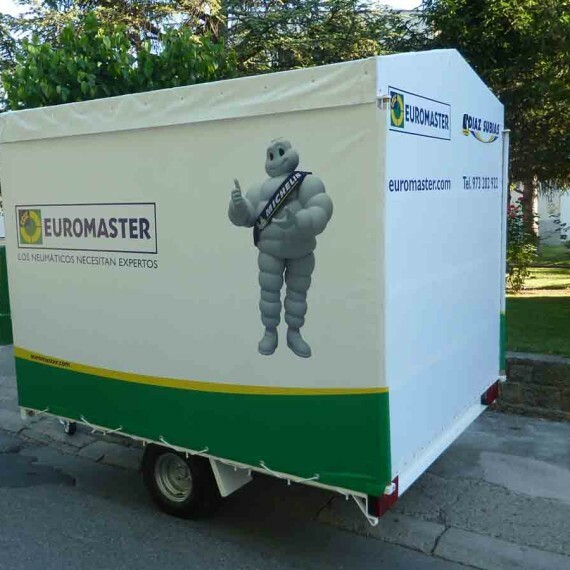 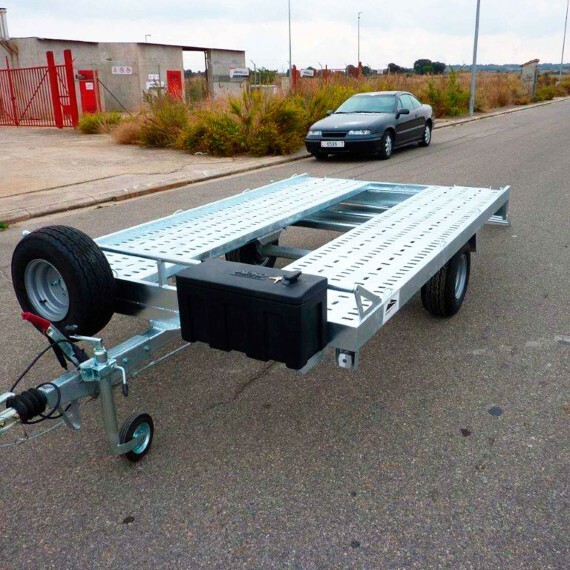 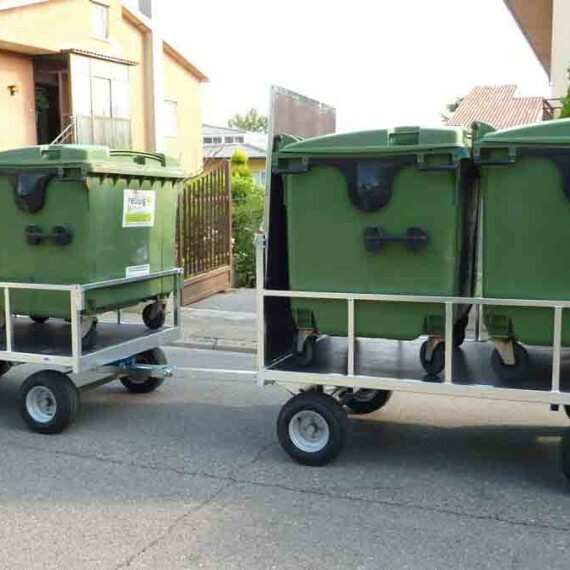 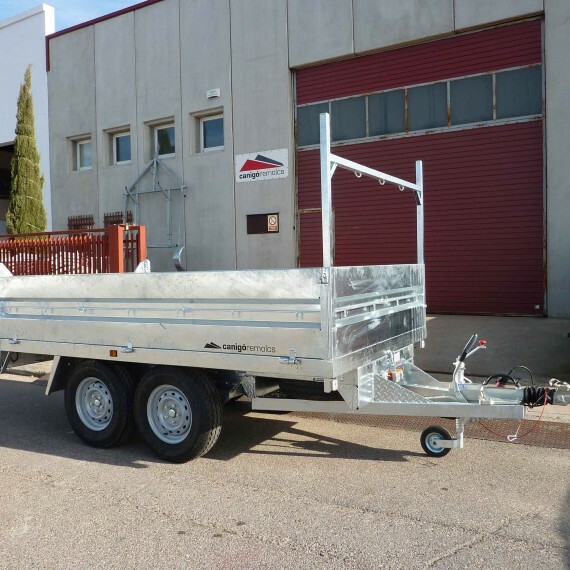 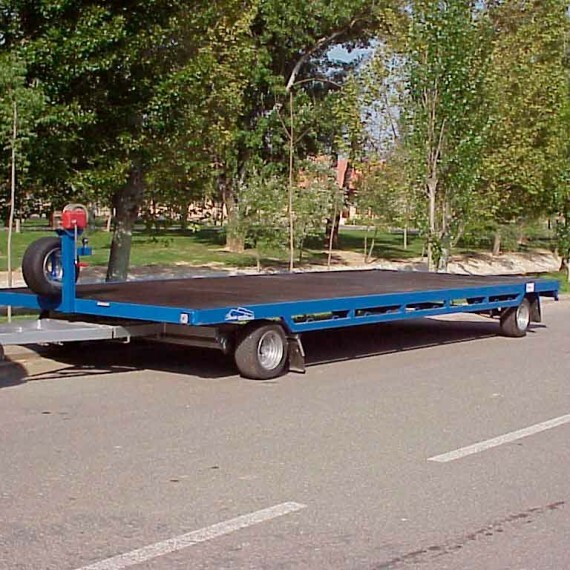 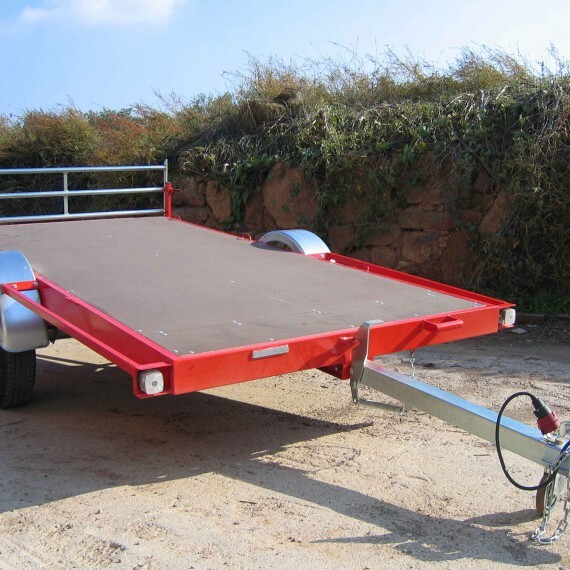 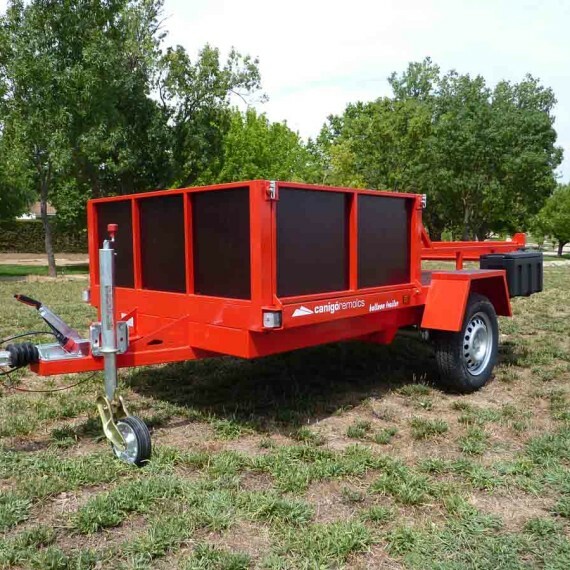 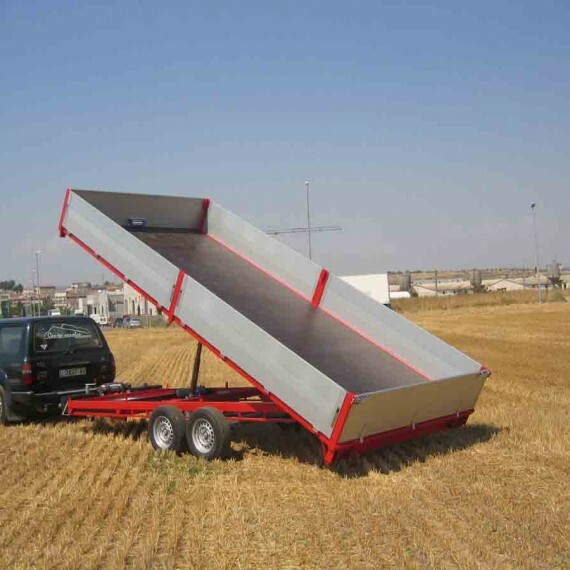 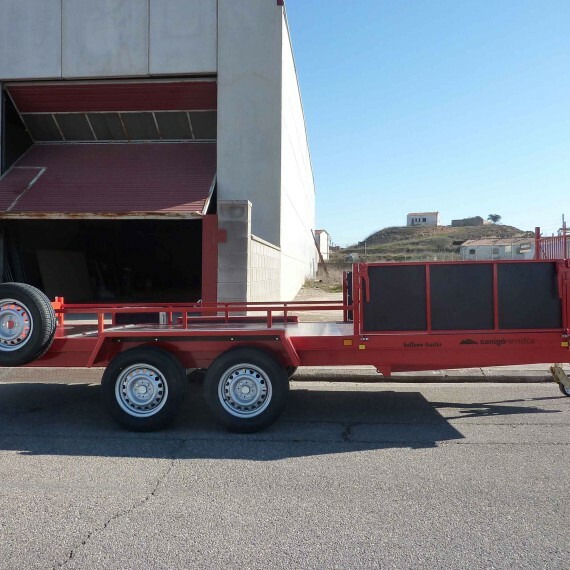 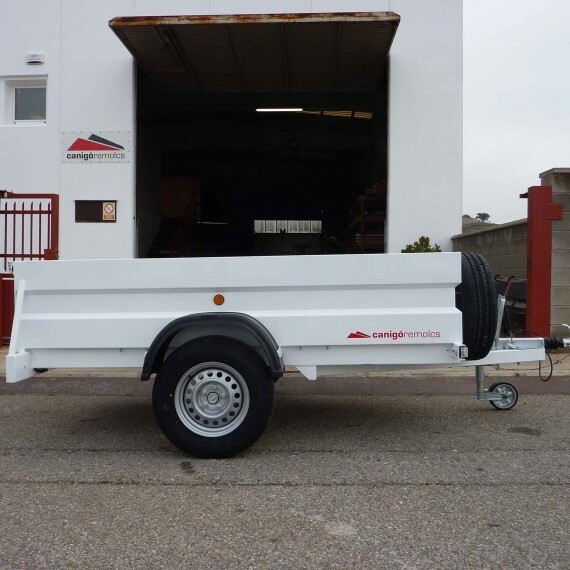 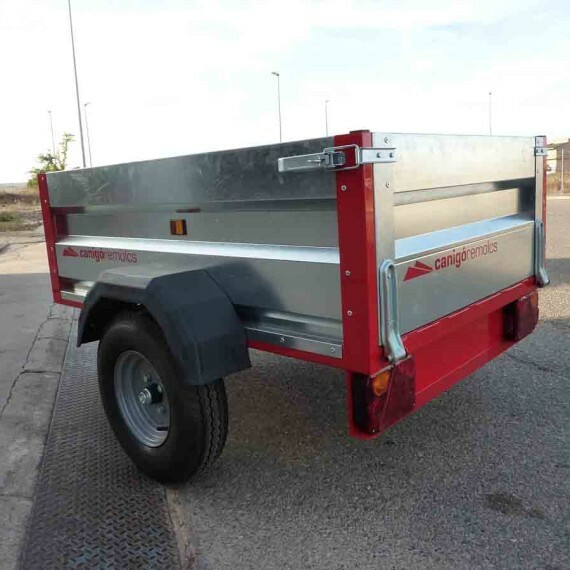 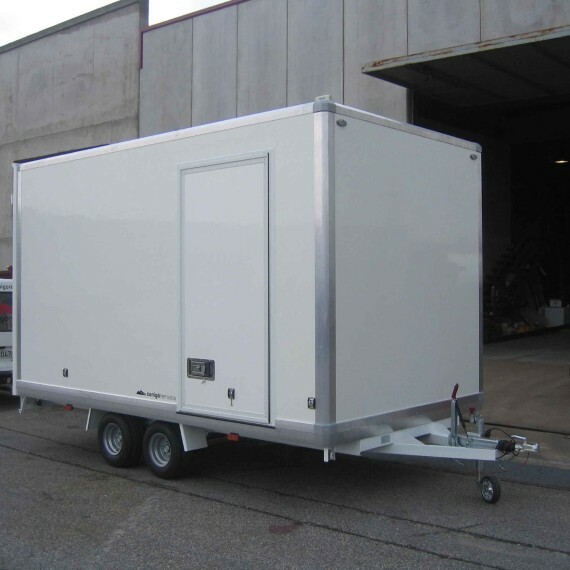 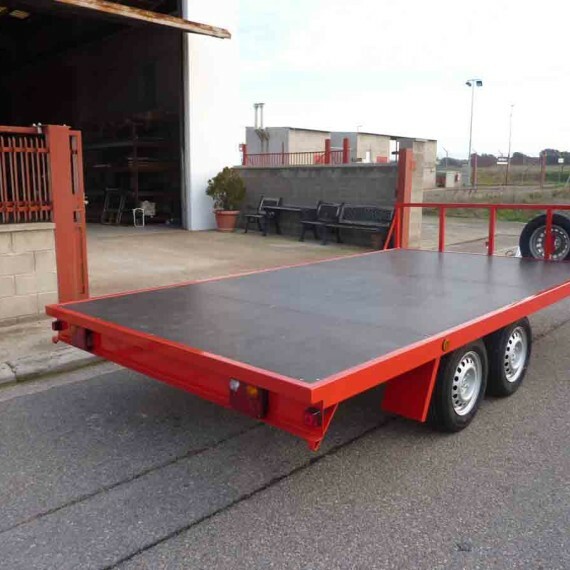 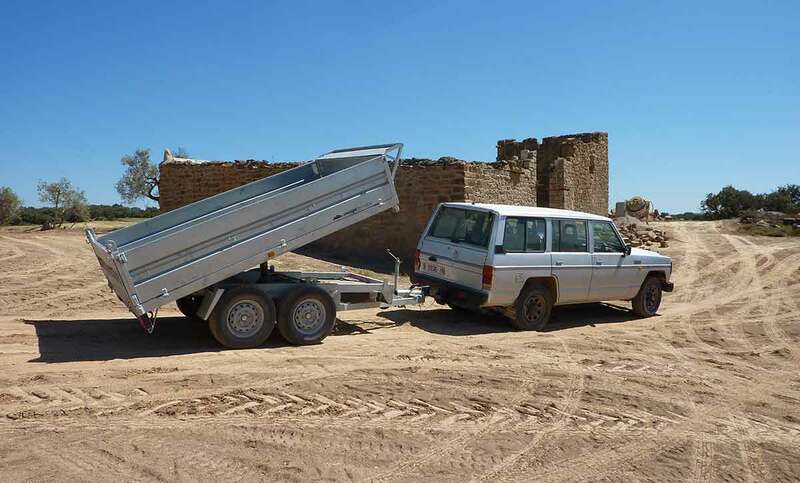 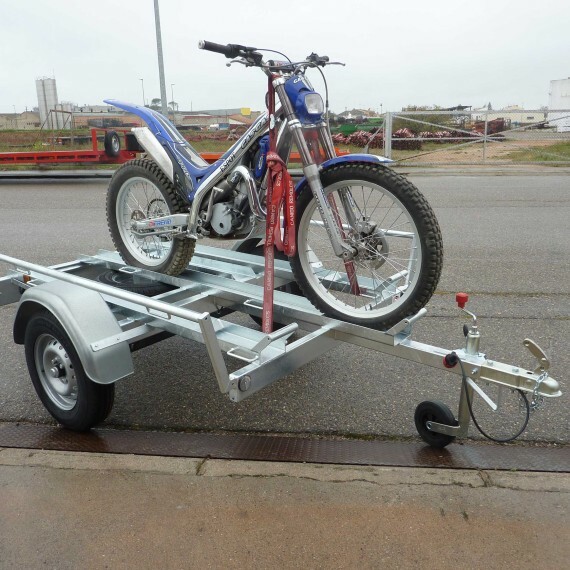 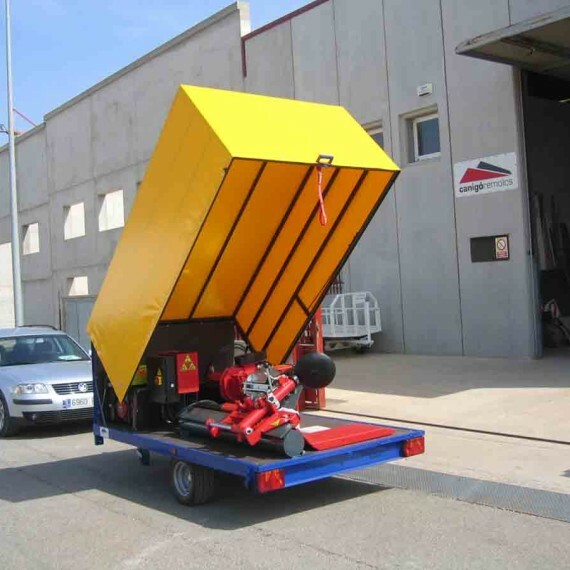 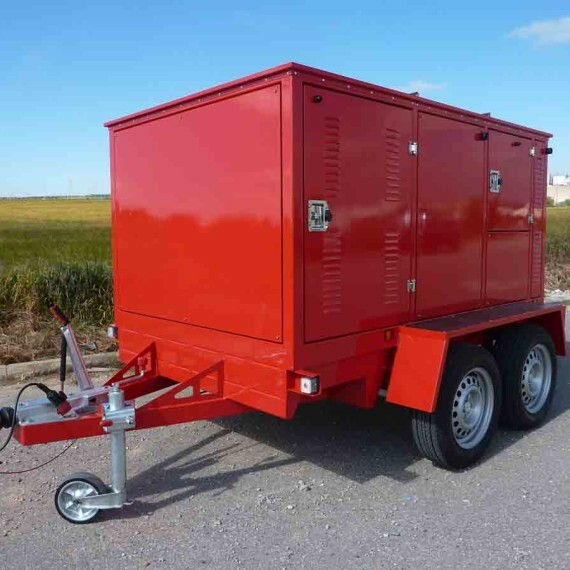 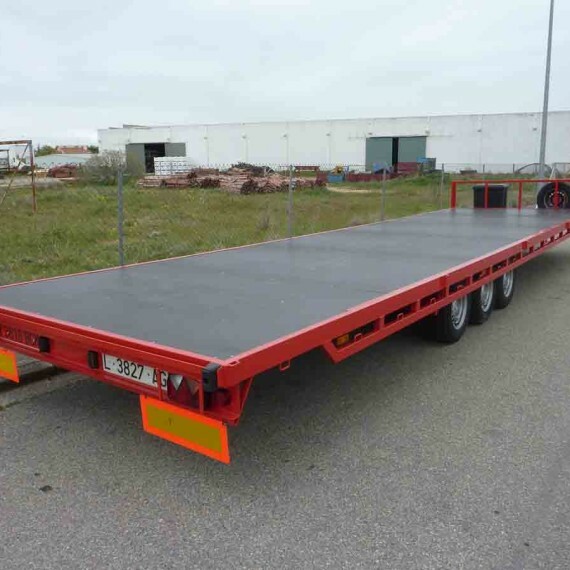 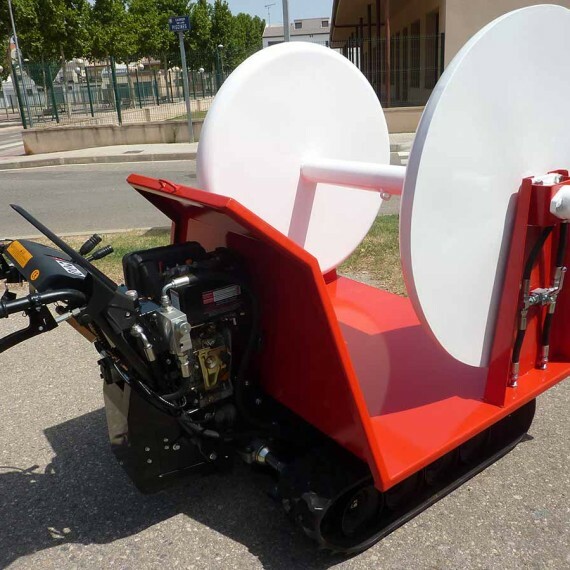 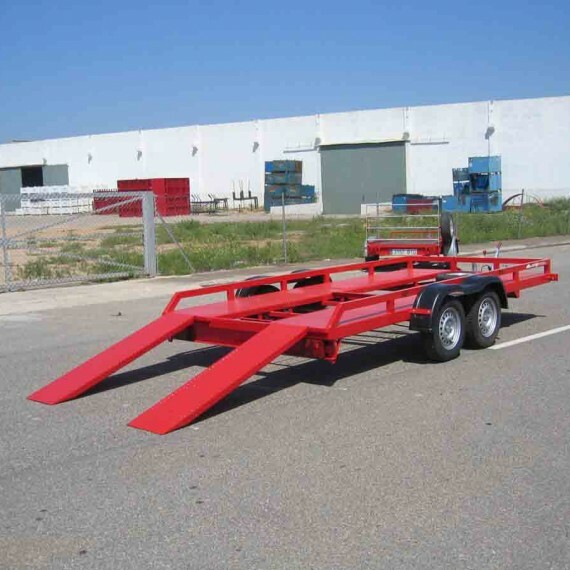 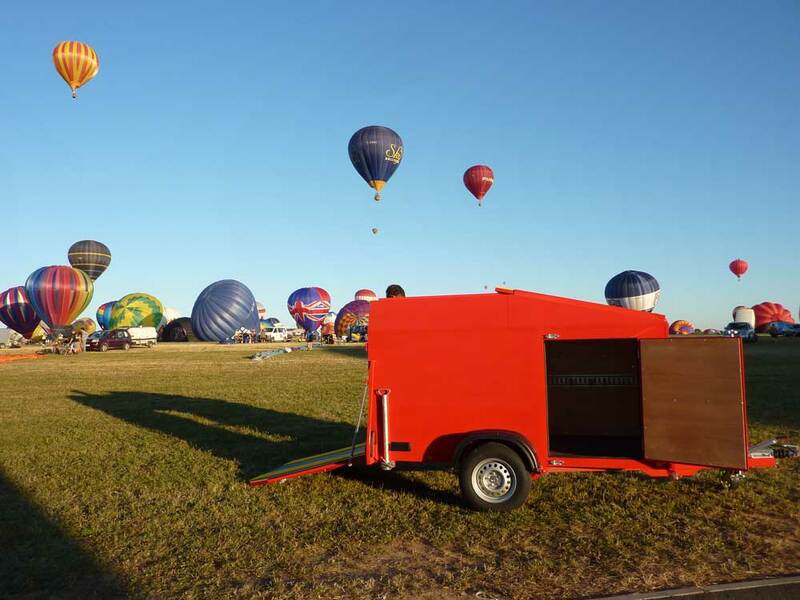 Construction of light trailers up to 3,500 kg for industry and special transport.